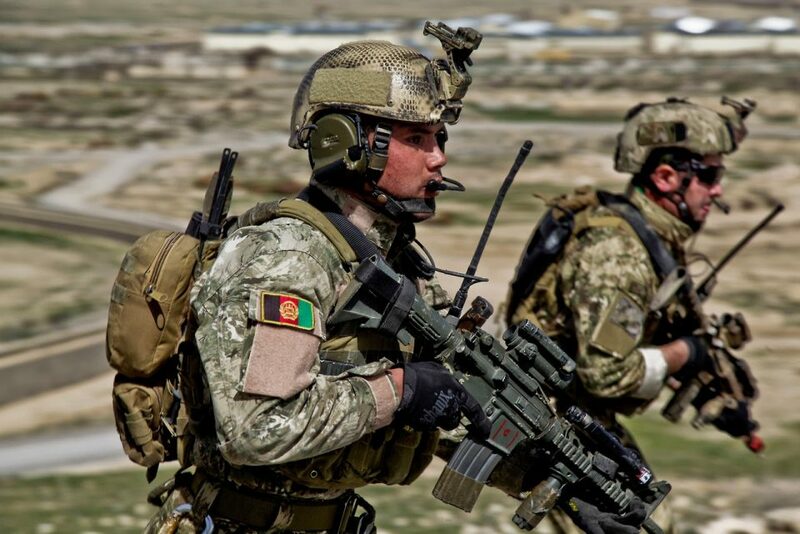 Officials for Ministry of Defense (MoD) have said that Afghan Special Forces within the Afghan National Defense and Security Forces (ANDSF) will be given full responsibility of special operations in the country. But, Afghan military experts and lawmakers believe that special operations will be successful and effective if the country’s national defense and security forces are well-equipped with modern military equipment. Military experts stress that given full responsibility of special operation to ANDSF is a good step, but asking for full support and strengthening of Afghan security forces so that they can lonely lead and launch special operations against terrorist groups in the country. “If further modern military equipment used now by NATO are provided to Afghan National Defense and Security Forces, Afghan security forces will more effectively lead all military operations in particular special operations,” military expert AtiqullahAmarkhil said. He added that the international community in particular US should further provide modern military equipment, arms and planes to hold full responsibility of special operations in the country. Mohammad Radmanish, former deputy spokesperson to ministry of defense and military expert, says high death toll among ANDSF has changed to serious concern of the people and government in recent years; therefore, modern military equipment and better coordination between defense and security organs can cut down high death toll among Afghan security forces. “Afghan Special Forces need transport planes to take them a site for operation. Moreover, special forces who are playing vital role in the most difficult operations should be equipped well so that they can lead fully lead the operation,” Radmanish added. Meanwhile, official for the ministry of defense say Afghan Defense and Security Forces have been able to lead, plan and conduct any kind of operation anywhere in the country, but they need further military equipment, air support and training. Ministry of defense in a statement has said that Afghan Defense and Security Forces are fully ready to maintain security and suppress enemies who are threatening the country’s national sovereignty and national interests, killing the people and spare no efforts for destruction of the country. Previously, President Mohammad Ashraf had also said that the principal responsibility of battle was on the shoulder of the country’s defense and security forces. In the meantime, the country’s President in his newest remark has said anyone picking arms against the government is an enemy and must be eliminated. President Ghani said the Afghan National Defense and Security Forces were national, professional, and were non-political and able to defend the country and maintain security for the people.